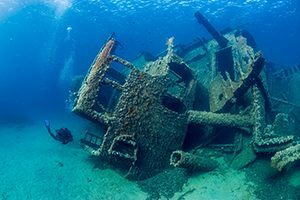 In this course you will be able to explore sunken vessels, aircraft, and other amazing wrecks in the underwater world. Your Wreck Diver (External Survey) instructor will teach you about safety, hazards and cautions, special risks of overhead environments, entanglement, limited visibility, deep diving, equipment, location of wrecks, sources of information, search methods, underwater navigation, legal aspects including the laws that protect some of our sunken wrecks, artifacts, treasure, salvage, archaeology, and much more. Get ready to start exploring! 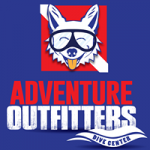 You must be at least 15 years old and have earned a PADI Adventure Diver certification or higher, to take this course. 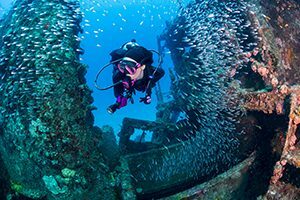 This class also pairs very nicely with one of our Wreck Treks to the Sheridan!